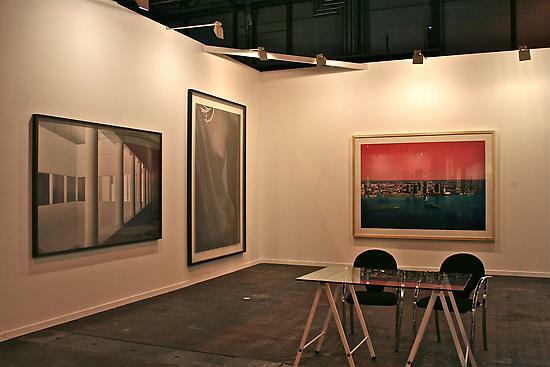 In this third edition, MADRIDFOTO has consolidated its role as an art fair specialized in contemporary photography. The event received more than 12,000 visitors in its four days of exhibition. Altogether, fifty - one exhibitors have participated - with galleries, publishing houses and partner companies from twenty cities in the world. Among them, we could find 24 Spanish galleries and 18 foreign ones. The fair brought to our city for the first time the work by international well-known spaces. Within the program of activities opened to the public, the talks has had a great reception. The public also responded en masse to the book signings organized from Friday to Sunday.